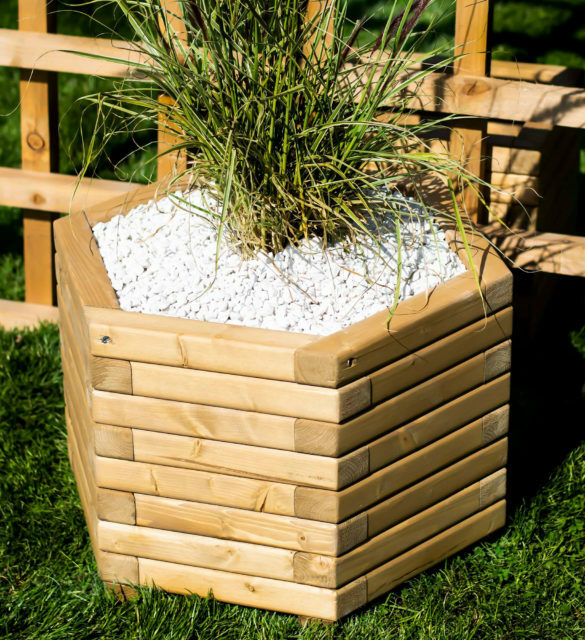 Rectangular windows planter is a low level timber planter. 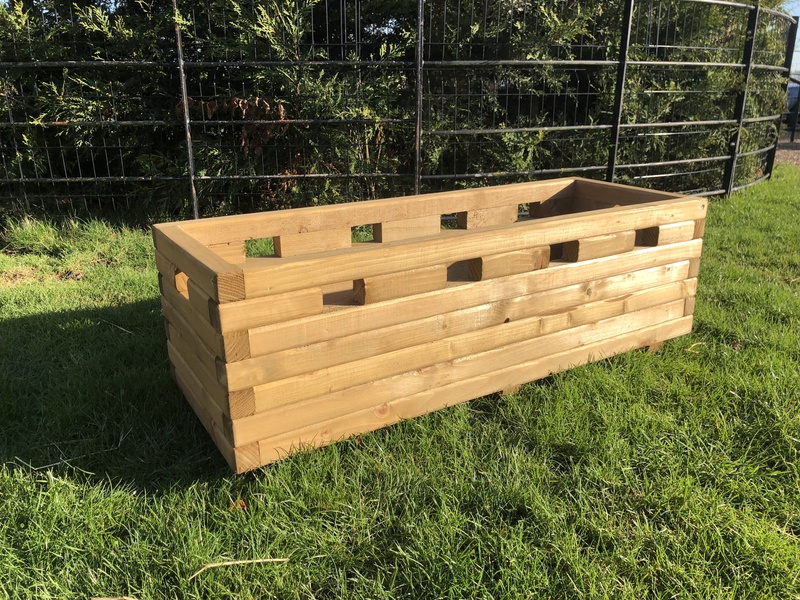 Planter provides the perfect growing space for herbs, its design makes it an attractive addition to any garden – ideal for use on a patio, deck or terrace. 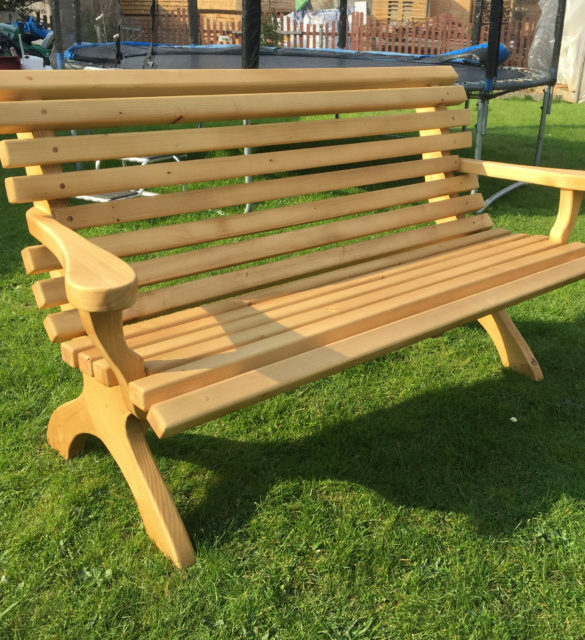 Supplied assembled, painted with natural oak oil and ready to plant. 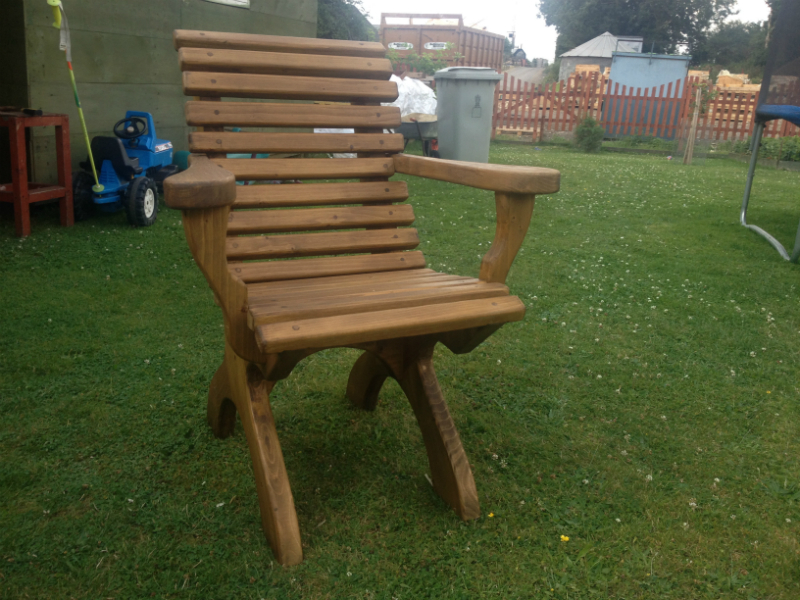 You can paint or stain the planter to match the style of your garden.